Nobu Residences Toronto, the highly anticipated high-rise anchoring Canada’s first Nobu Hotel and Nobu Restaurant, was honoured with a prestigious International Interior Design Association Award for its remarkable presentation gallery. The IIDA Global Excellence Awards honour and celebrate outstanding originality and excellence in the creation of international Interior Design/ Interior Architecture projects from around the globe. 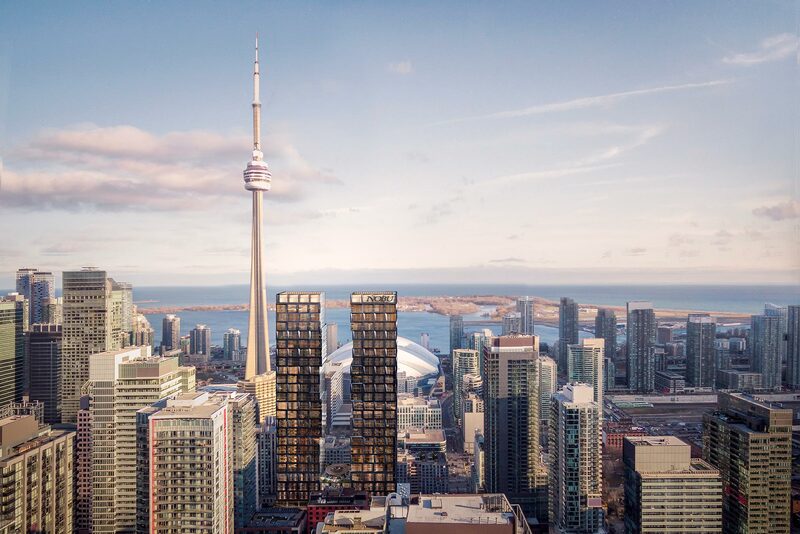 With only a few suites remaining, the Nobu Penthouse Collection will reside at the top 5 floors of the east tower, with breathtaking city and lake views. Purchasers can select from a variety of three-bedroom layouts, ranging in size from 856 sq. ft. to 1,500 sq. ft. All penthouse suites will feature ten-foot ceilings. Thoughtfully selected interior finishes by Studio Munge will feature; engineered hardwood flooring throughout, a premium selection of marble or granite kitchen countertops and backsplash, Miele kitchen appliances. 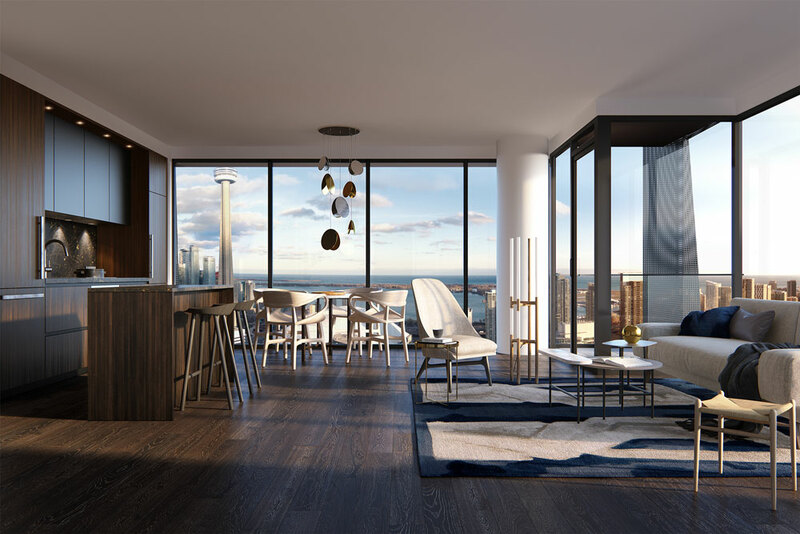 Those interested in the Nobu Residences Penthouse Collection are encouraged to visit the Sales Gallery, located at 10 Mercer Street, Toronto or visit the projects website NobuResidences.ca.